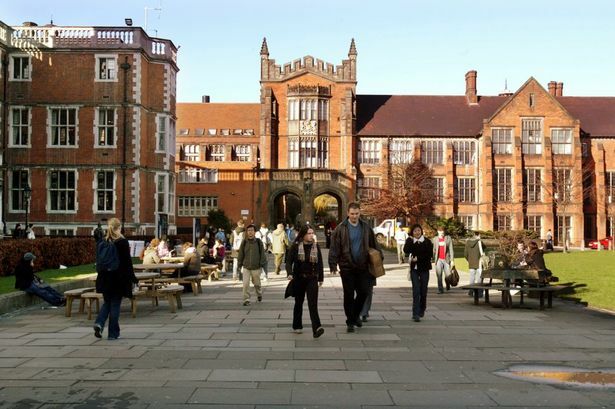 Mission: Newcastle University is seeking to appoint a visual artist for a one-year studio-based residency in Fine Art, School of Arts and Cultures at Newcastle University. The residency will culminate in a solo show at Matt’s Gallery, London in 2014. Cost: Salary: £27,854 per annum. Funding is available from the Bartlett Bequest to appoint one artist for an initial period of one year. Accommodations: During the residency the artist will be based full-time in the Fine Art studios in Newcastle University and will be expected to locate in or near Newcastle for the duration of the fellowship. Length of Stay: 1 year, The post must Start in September 2013. Medium: Newcastle University is entirely open about the kind of artist we want to appoint, though we anticipate appointing and artist with an exciting and dynamic visual art practice that lends itself to being developed in interesting ways through the opportunity to work with a leading UK gallery and art school. Posted in United KingdomTagged 2013, 2014, Academic, annum, Art, art residency, Artist Residency, artists, arts, Bartlett, Bequest, Culture, cultures, dynamic, Emerging, established, Exhibition, Fellowship, Fine Art, Fine Art studios, free, full-time, funding, Gallery, Kingdom, locate, London, Matt's, medium, mid-career, near, New York, Newcastle, of arts, one, one year, open, paid, per, practice, Professor, Rate My Artist Residency, residency, salary, school, September, show, solo, Studio, UK, UK gallery, United, University, visiting, Visiting Artist, Visual, yearBookmark the permalink.